The Frammuseet features polar explorations, primarily those on trips aboard the FRAM and the GJOA, two ships serving as part of the exhibits. 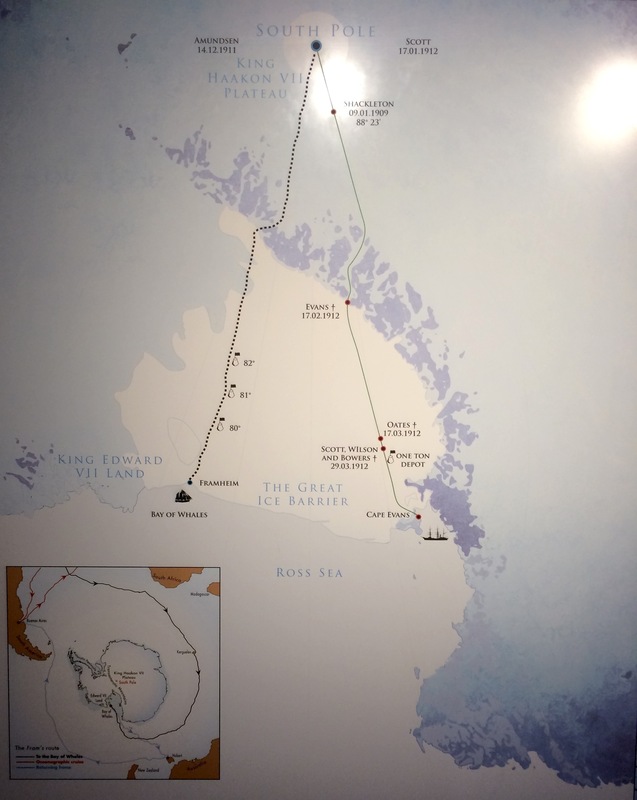 The museum focuses on the men (who were Norwegian, by the way) who successfully reached both the North and South poles as well as traversed the famous Northwest Passage; but, other polar explorers, such as Robert Falcon Scott, are also given their due as are the Inuits who provided knowledge of their lands. And, all are presented in rich detail along with photographs and artifacts. The museum also makes it extremely easy to peruse the information: English is the primary language of the displays with Norwegian as the secondary one. To simplify the three hours of information I absorbed, below are the stories of polar explorers and two maps to help visualize the area they travelled. Warning: this posting is long because the human stories fascinate me. 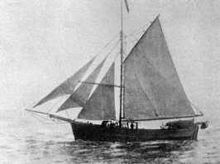 Astrup accompanied the American Robert E. Peary on two Greenland expeditions. The first one (1891-92) ended with the two of them making a furthest north in Greenland. 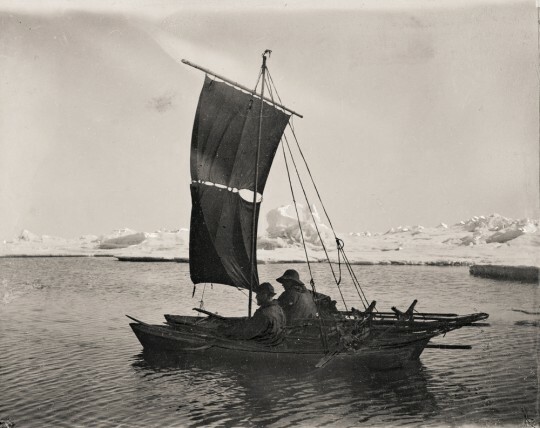 The second trip (1893-94) Astrup started off with Peary but was unable to continue due to falling ill. Astrup and his friend, the Inuit Kolotengva, did end up mapping the north side of Melville Bay, which is noted as the ‘only important result’ of that expedition. With the above achievements, Astrup became a polar hero in Norway. His research on using skis and dogs to pull sledges proved invaluable to the future of polar exploration. He began planning his own polar expedition upon returning from his second stint with Peary; however, ill health thought to be rheumatic pains forced him to cancel the plans. Tragically he committed suicide at the end of 1895, age just 24. To this day no confirmed explanation has surfaced for why he took his own life. What is certain is Norway lost a young man’s whose contributions to polar exploration helped set the framework for others’ success. This Norwegian hero earned his polar stripes by crossing Greenland in 1888-89. That trek only whetted his appetite for more cold-weather exploration; now he wanted to prove the theory that the North Pole lies over an ocean, and that a current carries the ice from one side to the other. a rudder and propeller that could be lifted up into a protective well in the stern; and, a ship of short overall length for maneuverability in the ice. They also had a windmill aboard. It recharged the batteries for the electric lights in the cabins. 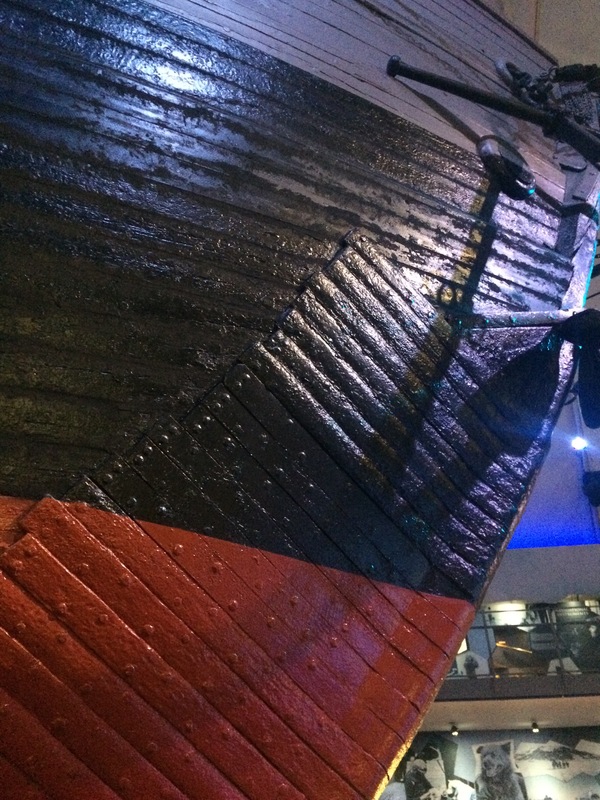 The name of this ship was the FRAM – known as the ruggedest vessel ever made. In 1896 Nansen left with a crew of 12 men. 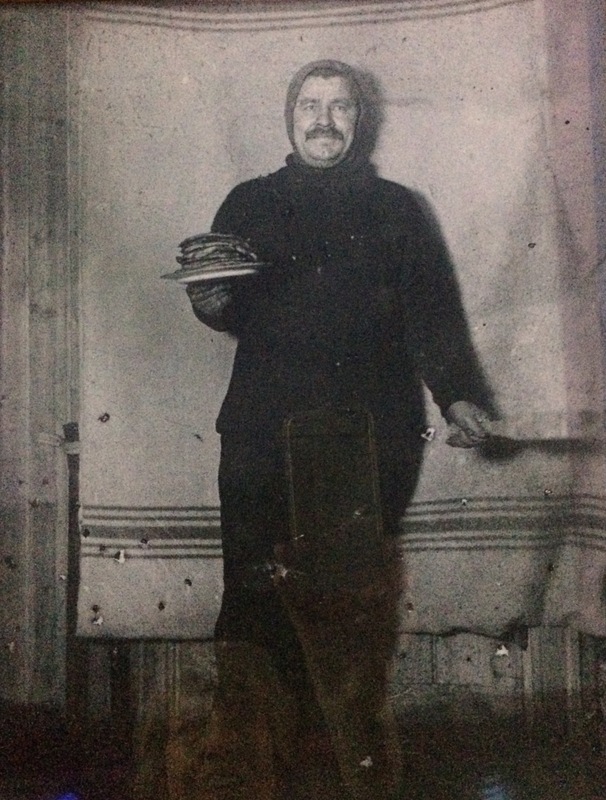 His planning was meticulous–a well-balanced diet ensured scurvy or weight loss was avoided; and, books (600 volumes), a semi-automatic organ (and other instruments), card games, daily-writing and discussions bolstered the men’s mental state during the long winters aboard FRAM. 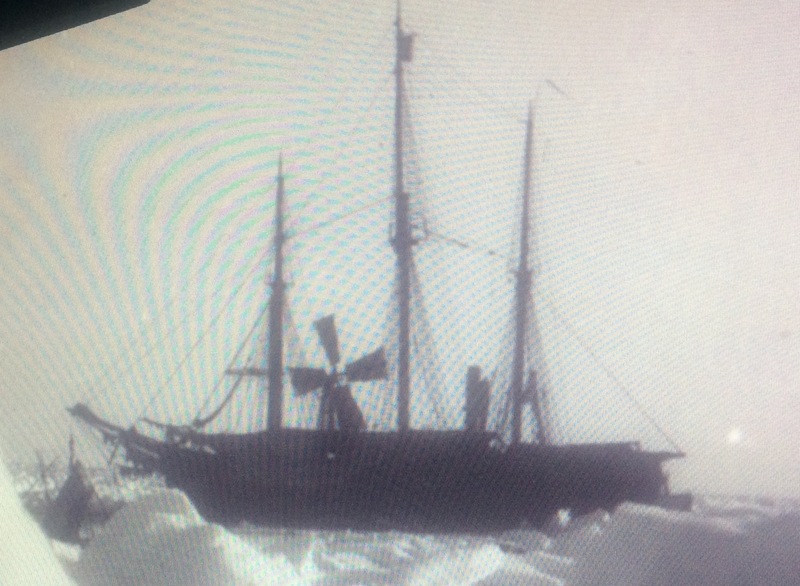 The Fram did not drift as close to the North Pole as Nansen had hoped. Thus, he set out with Hjalmar Johansen and three dog sledges in an attempt to get there over the ice. Leaving March 14, 1985 they got as far as 86º 14’ N (226 miles from the North Pole) before turning back; however, their return navigation didn’t go as planned due to stopped watches. They got as far as 86º 14′ N where they shacked up in a tiny stone and dirt hut. 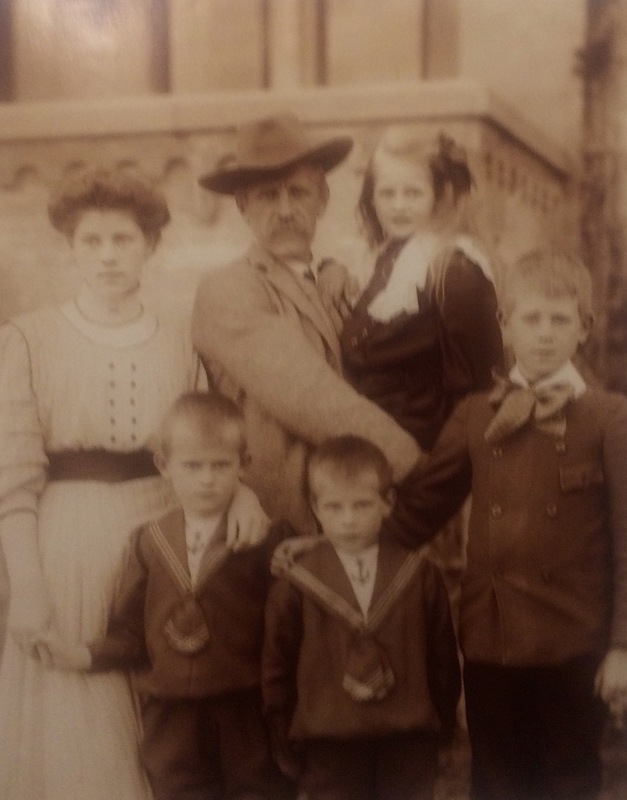 Fortunately for them, their 11-month ordeal ended when – by pure happenstance – they met up with another explorer, Frederick Jackson, an Englishman based at Cape Flora for his own three-year exploration. 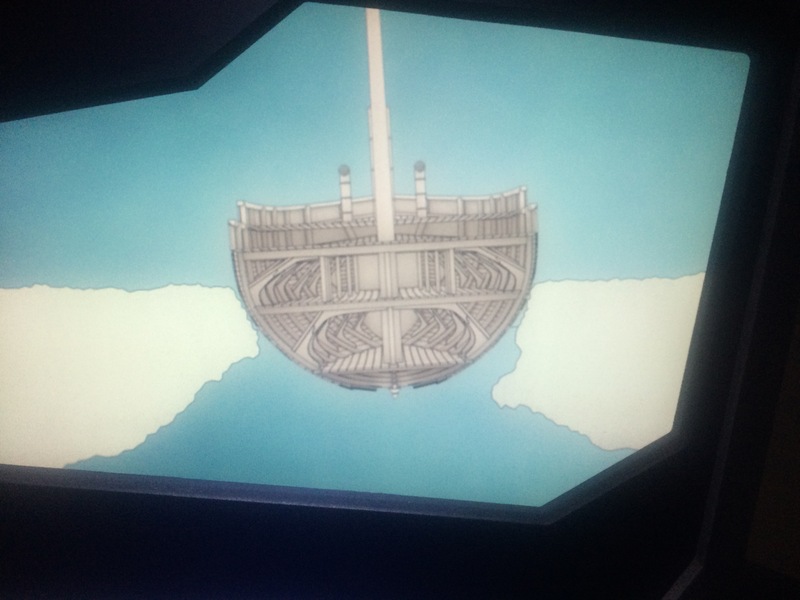 On Jackson’s ship they returned to Norway, where the FRAM arrived just a week later. Talk about luck. As if stuck in a hut wasn’t the worst thing to have happened to them… while stopping to set up camp on an ice floe they almost lost their two kayaks with all of their equipment. Nansen stripped off some of his clothes and his watch, jumped into the water and finally managed to grab hold of the kayak. Needless to say he lived to tell about it. One of the extremely valuable experiences Nansen obtained came from an earlier (1888) expedition after he became the first to cross Greenland. He and five companions had missed the last ship of the year when they reached the west coast. 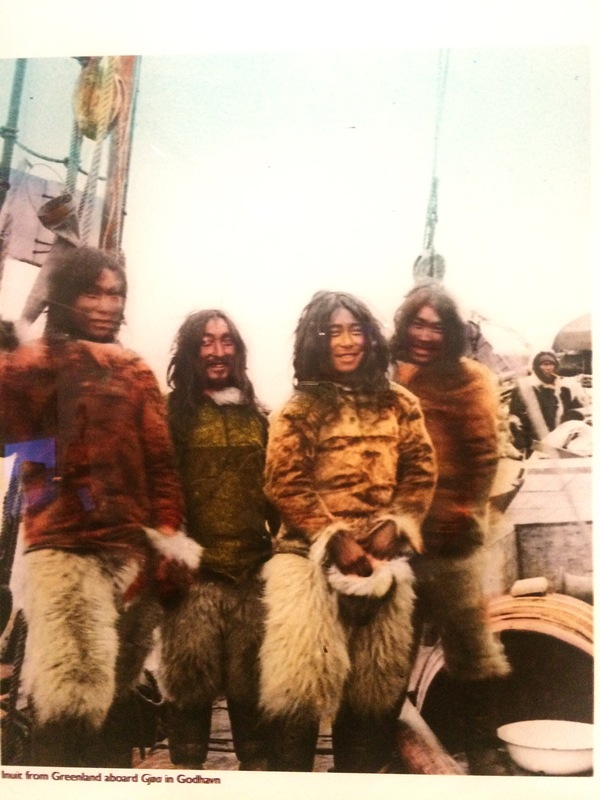 This resulted in them living among the Inuit and learning how the locals adapted to such an inhospitable climate. From his time with the Inuuit Nansen later became one of their champions when most Europeans dismissed them as inferior people. He documented his life with the Inuits in “Eskimo Life” (published 1891) Nansen was one of the first, but certainly not the last polar explorer who benefited mightifly from the intelligence and generosity of the Inuit; and, the museum’s displays document the Europeans’ reliance of on the locals without whom many of these expeditions would probably have failed miserably. The Nansen Passport enabled almost half a million refugees to avoid deportation. The world could use more men like him. 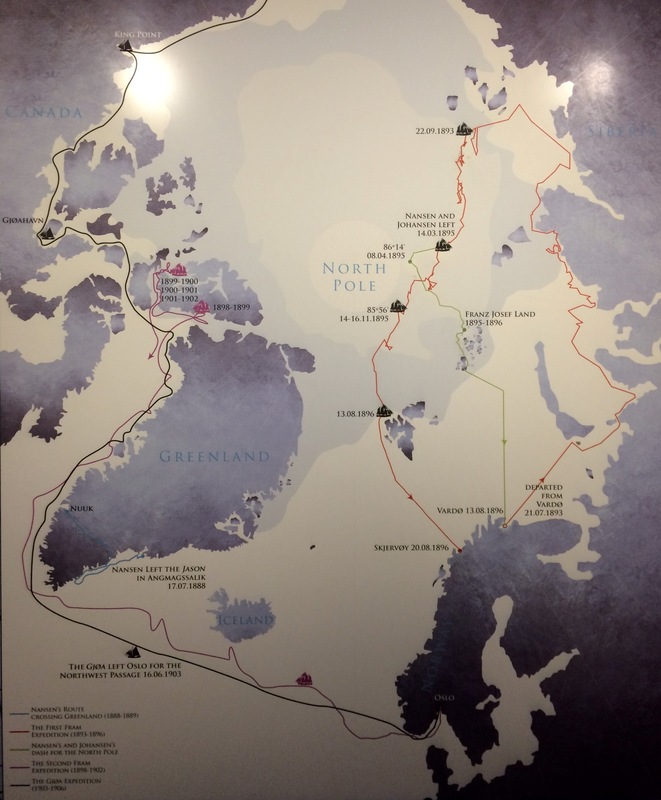 Amundsen’s dream of becoming a polar explorer started with his reading of John Franklin’s tragic failed attempt to sail the Northwest Passage (1845-48) (the route today that commercial ships are beginning to use as a shorter–40% to be exact–path between the Pacific and the Atlantic, thanks to climate change). This Norwegian created a lot of ‘firsts’, beginning with traversing the Northwest Passage from east to west (1903-06) on the ship GJOA. During this feat he also became the first to prove Nansen’s premise that the North magnetic pole floats around, unlike the South’s permanent fixed position. He undertook this expedition after years of prepping for polar trekking, and his preparations were prodigious. He accompanied Adrien de Gerlach on BELGICA to Antartica in the late 1890s. During that expedition he learned as much as he could from scientists, and the Arctic veteran Dr. Frederick Cook. Amundsen then studied under Georg von Neumeyer, the leading authority on magnetic research (Neumeyer asked Amndsen to bury his photo as close to the magnetic north pole as possible). Lastly, Amundsen approached Nansen who enthusiastically endorsed Amundsen’s goal. 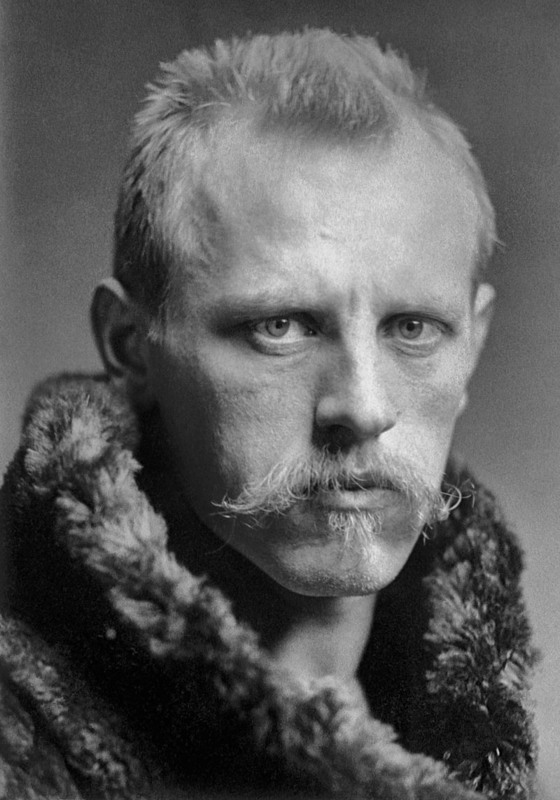 Like Nansen, Amundsen absorbed a lot of valuable lessons from the Inuits during his two years in the ice. 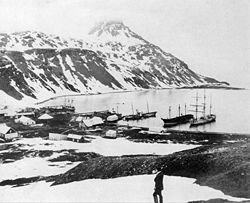 And, like Nansen, Amundsen and his crew of six came to respect and admire the Inuits and their culture. From them they learned how to build igloos, wear loose fur clothing for warmth, and optimize the use of dog sledges. Yet, Amundsen’s name might sound more familiar because of his next foray into polar ice. He and the Englishman Robert Falcon Scott ended up in a race to the South Pole, with Scott losing more than the race. Initially Amundsen’s goal was at the opposite end: being the first to reach the North Pole. Again, he sought and received Nansen’s approval (with the stipulation that science be a focus) since he planned to use the strategy of drifting across the Arctic Ocean. 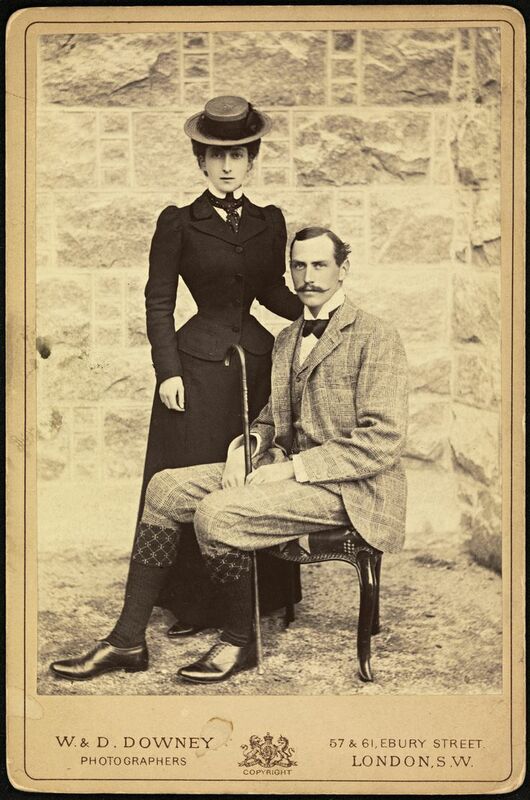 Preparations began with support from King Haakon and Queen Maud (both good friends of Nansen by the way). And, man, can you say ‘wasp-waist’?! 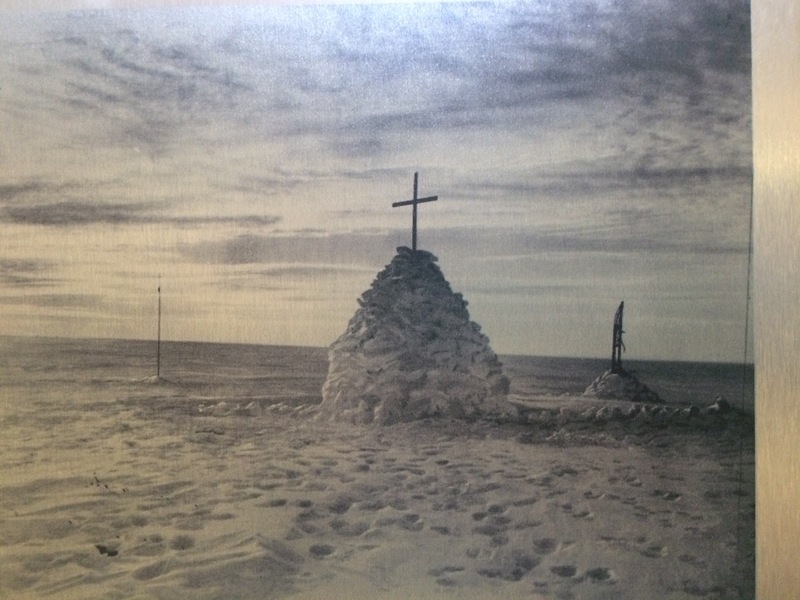 In spring 1909 his plans drastically changed after hearing that two explorers had claimed the North Pole: Frederick A. Cook and Robert E. Peary. Instead of going north, he’d head south to claim the last big prize: the South Pole. He kept his plans secret; yet, Amundsen’s preparations puzzled folks familiar with polar explorations: why was Amundsen taking material to reconstruct a large (two-room) and sturdy wooden cabin to set on drift ice? And why was he taking so many dogs (97) when he could get them later on during his journey to the Arctic? In Madeira, Amundsen revealed his goal of reaching the South Pole to his crew. 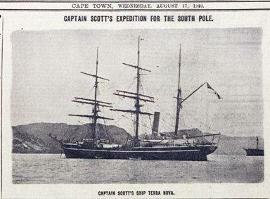 He also sent telegrams to the King and to Captain Scott on TERRA NOVA. 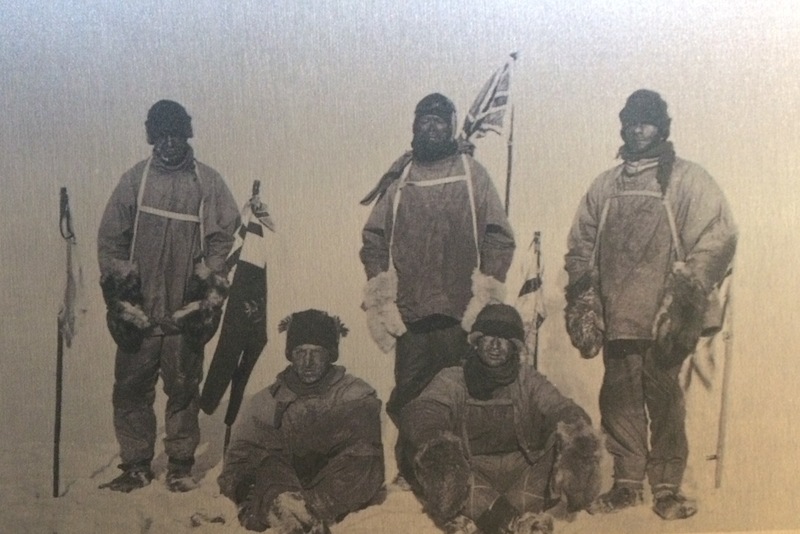 Like Amundsen, Scott had also wintered in Antarctica, from 1901-04 with Edward Wilson and Ernest Shackleton (both worth reading about) during his DISCOVERY expedition. I became immersed in the fascinating depiction of the logistics of preparing for trekking to the South Pole once the ship had reached that continent. 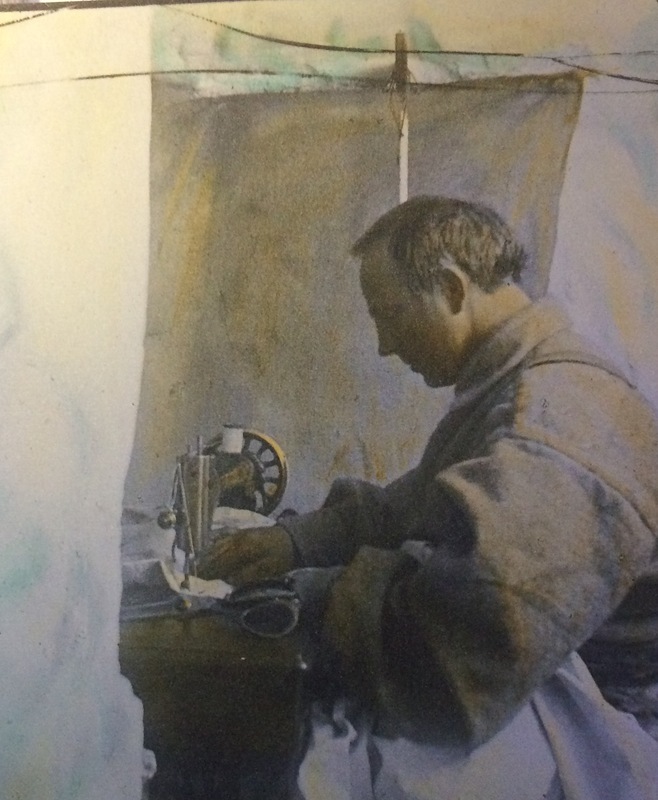 Photographs document the crew’s work on ensuring sledges ran smoothly… food boxes packed economically with fare such as biscuits, powdered milk and pemican… crates attached to the sledges with zinc-coated leather straps so the dogs couldn’t bite through them… even a ‘slightly warmer snow room’ had been set up so the Singer Sewing Machine wouldn’t freeze up. 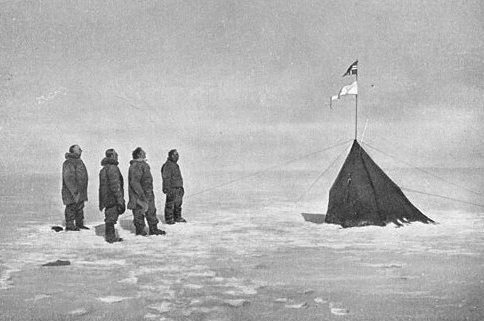 Aware they may run into difficulties on the return journey, and also aware Scott may be arriving and in need of some items, Amundsen and his team left a tent, sextant, hypsometer case (measures altitude/height), mittens, footwear, and a letter addressed to King Haakon, asking that Scott deliver it for him. 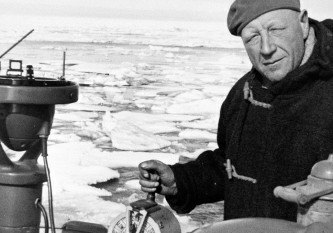 Amundsen’s next polar expedition entailed heading back to the North Pole. He wanted to follow Nansen’s idea of drifting over the Arctic Ocean while attempting to get nearer or actually crossing over the pole. With the FRAM being a bit beat, Amundsen had MAUD built and set off in 1918. They never achieved that specific goal but the amount of scientific knowledge gained during the seven years of being in the Arctic was invaluable. In addition to scientific measurements the first reconnaissance aircraft was used taking off from the deck of a ship. With the use of planes Amundsen documented that there was no land between Svalbard (Spitzbergen) and the North Pole. In spite of crashes and mishaps, Amunsen remained convinced of the value of planes for Arctic exploration. With funding from the American Lincoln Ellsworth, who sponsored the first air flights in turn for a place on board, Amundsen continued experimenting with types of aircraft. 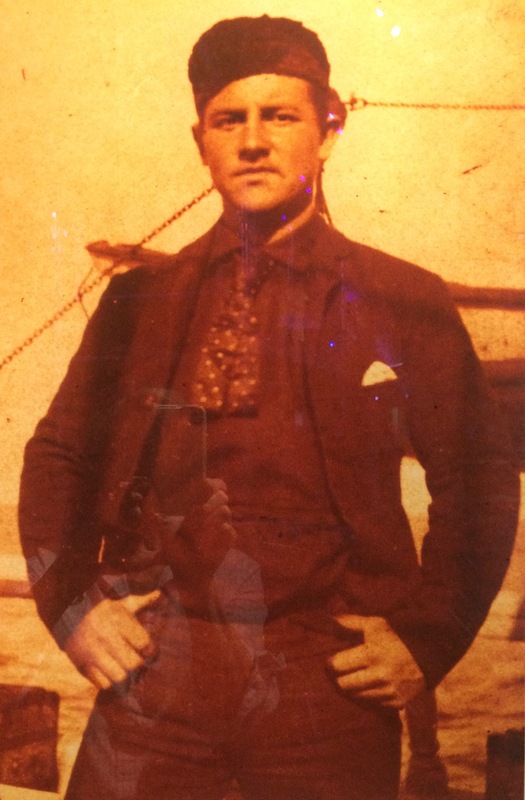 His next flight involved an airship (dirigible) constructed by the Italian Umberto Nobile (As a side note, the Italian representative for this flight was Italy’s Minister of Aviation, Benito Mussolini). 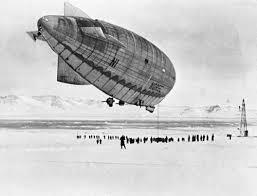 The test of an airship’s reliability for polar travel would be a transpolar flight, leaving from Svalbard, flying over the pole, and landing in Alaska. As some noted, the flight just to get the airship, now called NORGE, from Italy to Svalbard proved its worth. But, it’s not as spectacular as making it across the top (or bottom, depending on your hemisphere) of the world. The Trans-Polar Flight was a success. 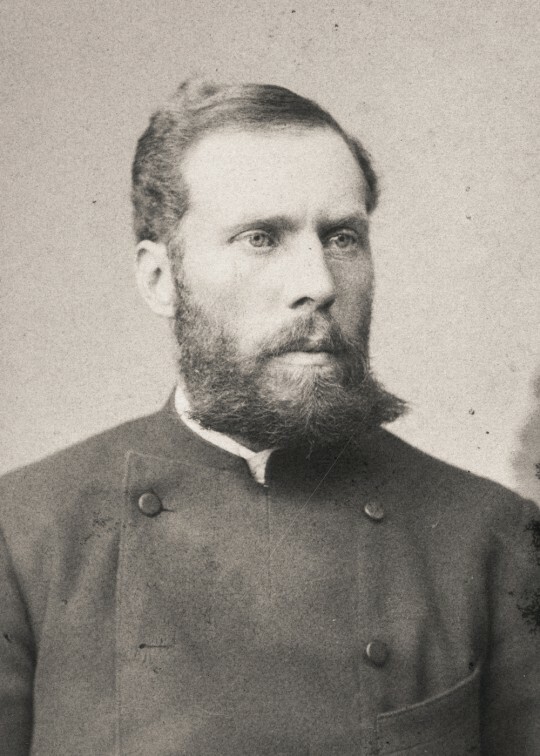 Umberto Nobile, who had disagreed with Amundsen during the flight, decided to use a new airship named ITALIA for his own expedition. He and his crew of 16 flew to the North Pole but ran into difficulty on the return. 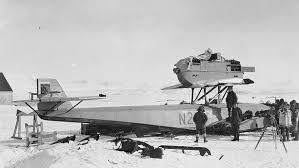 They crashed on the drift ice northeast of Svalbard May 25, 1928. Amundsen joined the international search operation to locate and rescue survivors. After leaving Tromso (in northern Norway) on June 18 the plane carrying Amundsen and five others sent their last radio message three hours out. Unlike other miraculous survivals in the polar extremes Nobile and some of his crew survived the ITALIA crash, but Nobile’s would-be rescuers, Amundsen and his fellow passengers, were tragically lost and declared dead. Two years after Amundsen’s successful Northwest Passage, this Norwegian captained the FRAM for her second trip to the Arctic (he also happened to captain the FRAM on her inaugural voyage with Nansen). The sole purpose was the gathering of scientific knowledge and gather they did. Between 1898 and 1902 a team of 16 men documented flora and fauna, made meterology observations, and mapped between 150,000 and 200,000 km2 of Arctic land west of Greenland (ice forced Sverdup to change his original plan of exploring northwest Greenland). Today those islands are known as Sverdrup’s Islands, although the Inuit may call them something else. An untouted ‘first’ for a Norwegian and his adopted country, Canada, is Henry Larsen’s west-to-east navigation of the Northwest Passage. When working for a Norwegian Shipping company, Fed. Olsen, Larsen met Nansen in 1923. The younger guy got the polar bug and changed jobs, ending up in the Royal Canadian Mounted Police (RCMP) patrolling the Arctic on the RCMP’s ship ST. ROCH. During his service, he captained the ship from west to east leaving September 1940 and reaching Halifax, Nova Scotia two years later. His nickname among the Inuit was “Henry with the big ship”. There’s obviously an affinity between that big ice and the Norwegians! 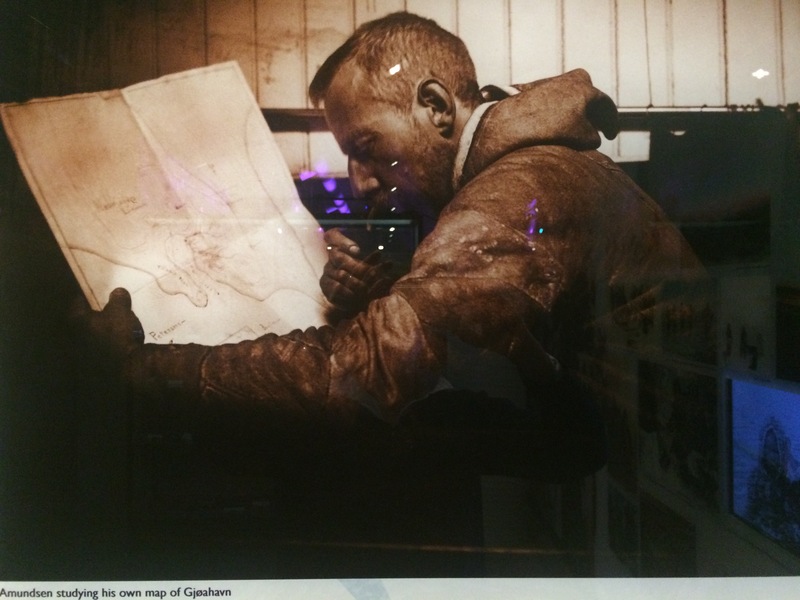 One other polar explorer is highlighted in the FRAM: Carl Anton Larsen. But, unlike his fellow Norwegian polar-ites, Larsen focused on one element of the icy waters: whales. Beginning in 1892 Larsen searched for whales to supply the growing demand for baleen. Over the next 30 years he led expeditions that included gathering geographic and scientific information as well as hunting for whales. Today you can still find whale meat on menus in Norway.